Green teas are non-oxidized teas. They are processed in a way which aims to avoid any oxidation. Their leaves are processed in three steps: roasting, rolling and drying. Oolong teas are semi-oxidized. Their oxidation varies between 15% and 85%. Black teas, called “red teas” in China because of the colour of their infusion, are teas whose leaves have been completely oxidized. 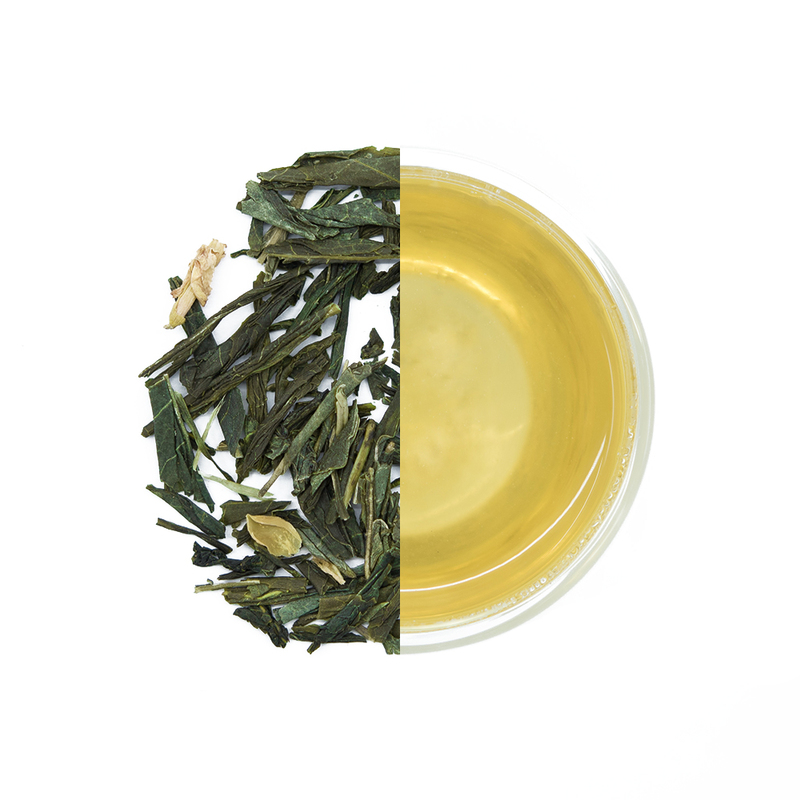 Black tea is processed in five stages: withering, rolling, oxidation, roasting and sorting. The last step allows tea to be sorted into different grades. Pu'ers is a type of fermented black tea. Renowned for the calmative properties, they aid in digestion and help to detoxify the body. China’s Yunnan Province is very famous for, and a major producer of Pu'Er tea. 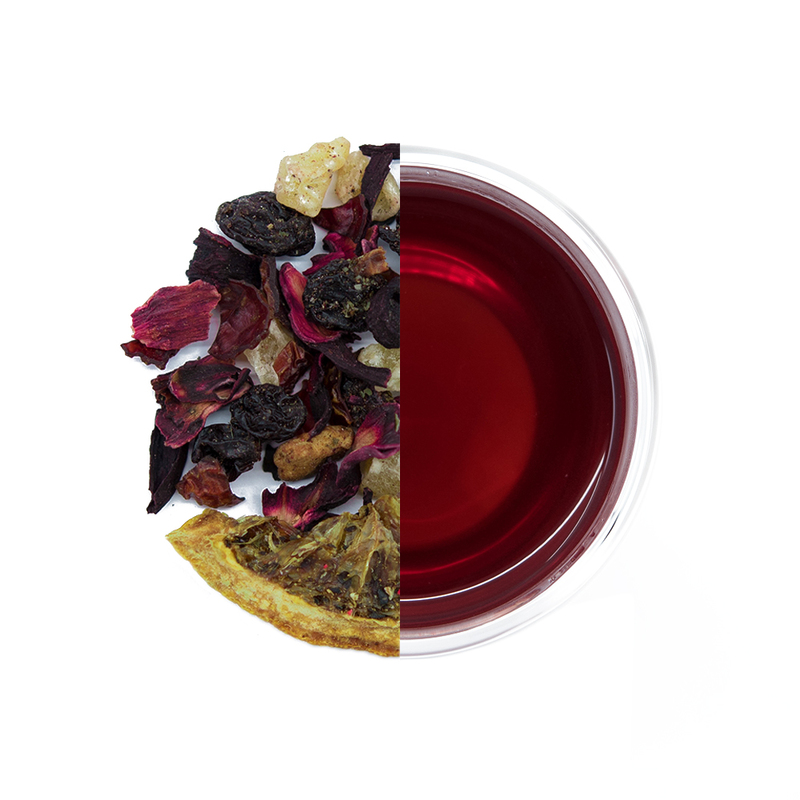 Herbal teas are natural, caffeine-free and can be enjoyed throughout the day.